I am trying to integrate Jotform to Mailchimp. But Mailchimp supports date in MMDD or DDMM format as against Jotform that supports date in MMDDYYYY or YYYYMMDD etc. So I could not match up the date field between two platforms. 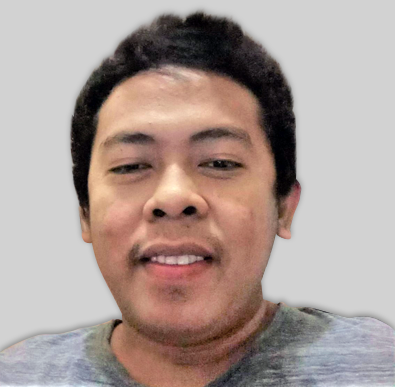 Please suggest a work around. 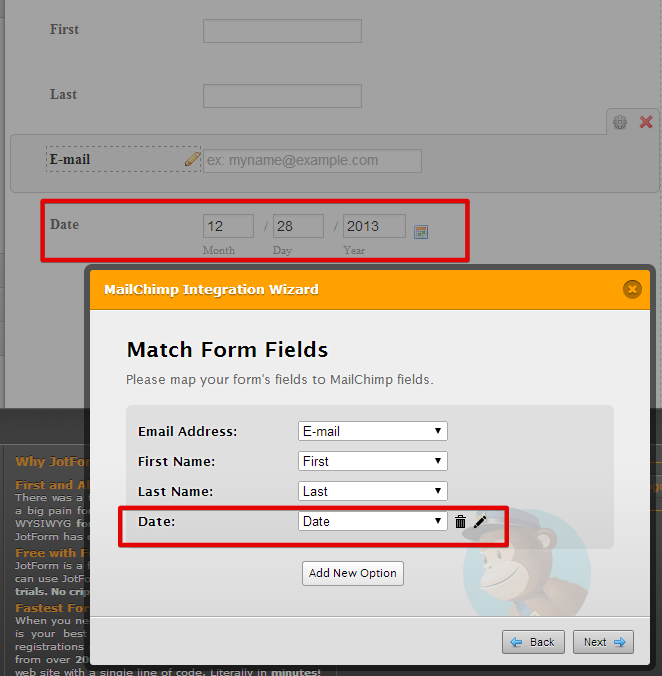 I checked Mailchimp's date field, and it has the same date format with Jotform. Sorry but I can't find the format you mentioned (MMDD or DDMM). With this, I am able to mapped the two date fields. Please try it again with the following setup as seen on the screen. Hope it would work this time. Yes, that's right. I think recreating the date field might help. Can you mapped the new date field to your Jotform form? Please re-integrate your form with MailChimp with the new date field, that should work. Inform us here if you still have difficulties. Thanks! Yes, That worked perfect. Seems all set now. Thanks for all your help. I am in another trouble now. I could see that the form submissions are not being passed into Mailchimp. It passed the old records but new sign ups are not being added. Which form are you referring to, is it the same form? 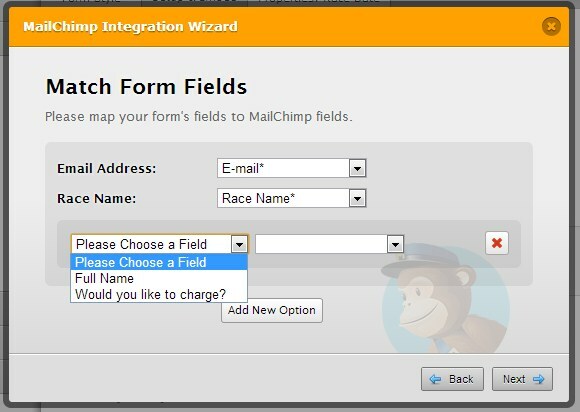 Have you tried re-integrating your form to MailChimp? Kindly provide more details so we can check your form further. I can't seem to reproduce the problem here. Thank you! Elton, yes it is the same form. I re-integrated it to Mailchimp and everything works good. The old contacts are added to Mailchimp but new contacts are not being added to Mailchimp. I have matched the fields as well but still the contacts are not getting added to Mailchimp. If the issue still persists with the cloned form, do not hesitate to contact us. Thanks Eliezer, I cloned the form at http://form.jotformpro.com/form/33640353486961? but it did not help. Just to cross check, do I need to match all the fields? As of now, I am matching only those fields that I really need in Mailchimp. Ah I got it. I was just testing with same email ID and so it was not being added. Thanks for all your help.